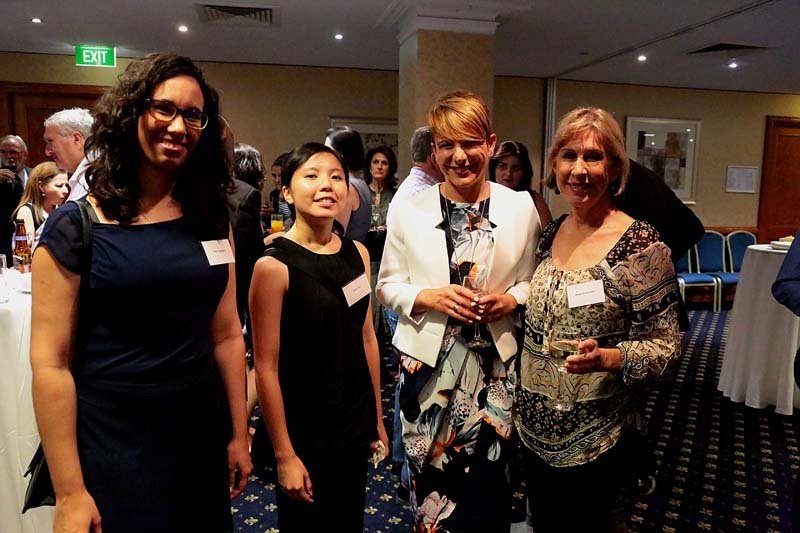 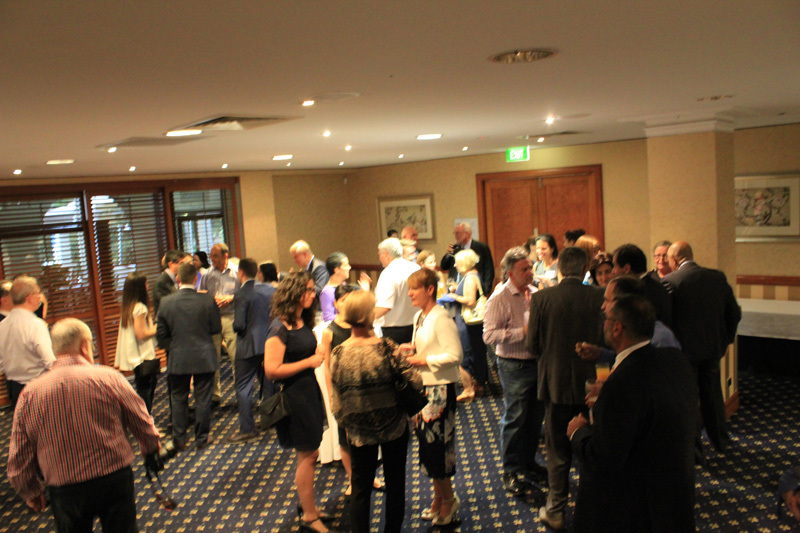 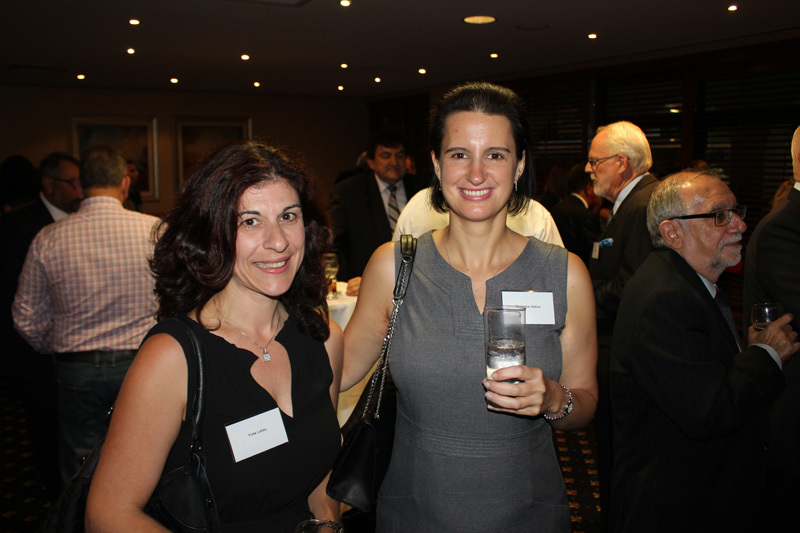 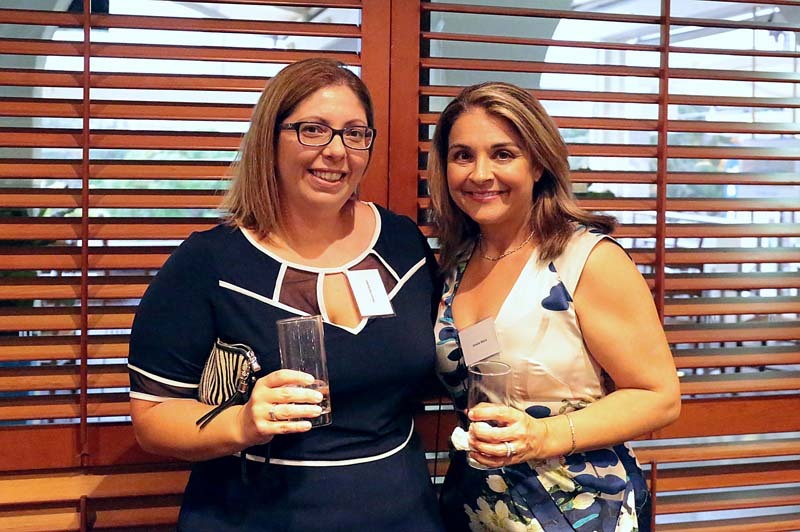 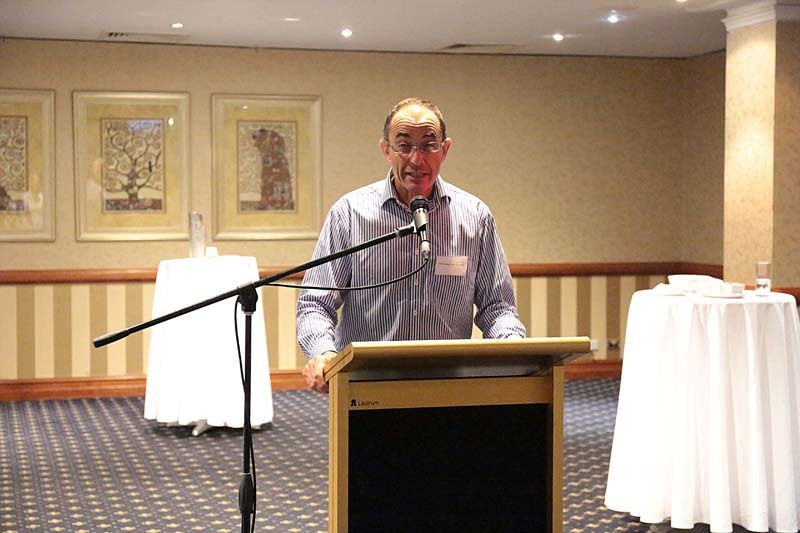 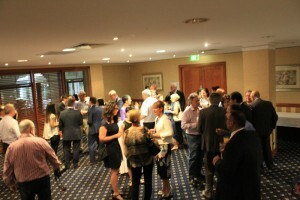 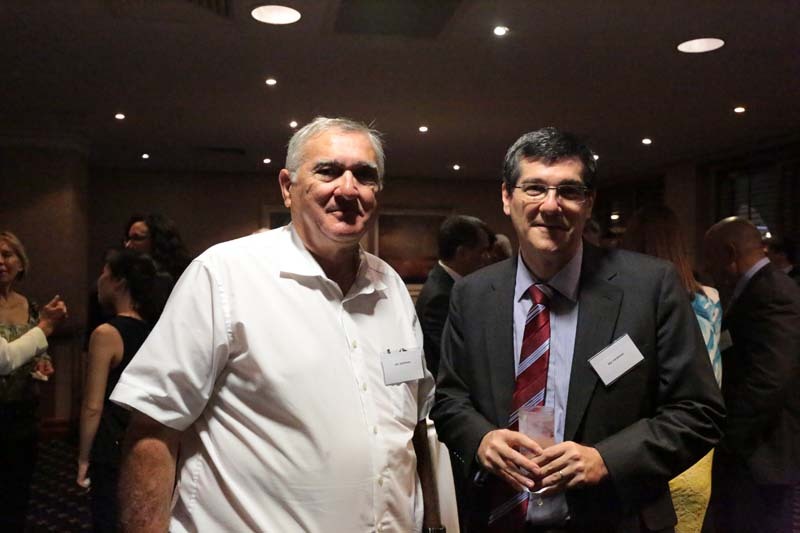 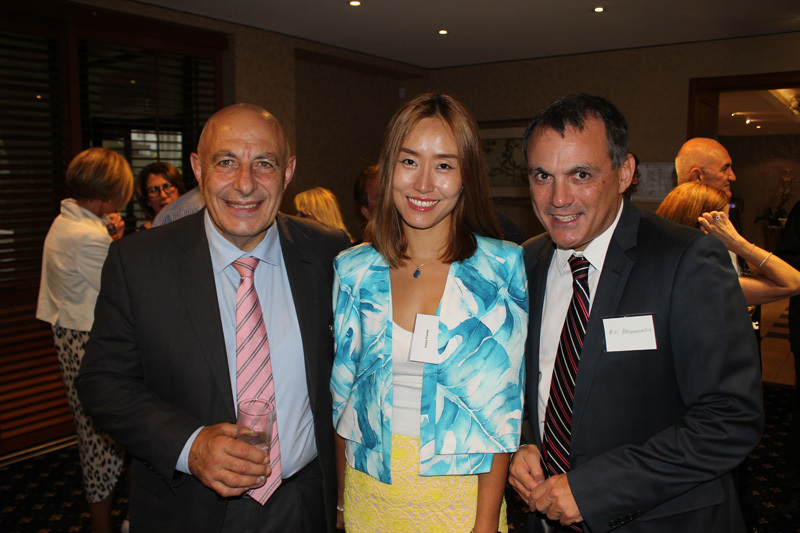 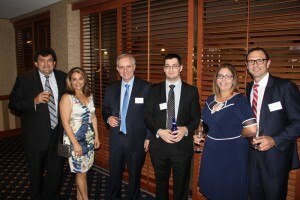 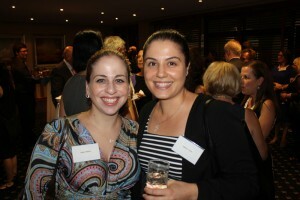 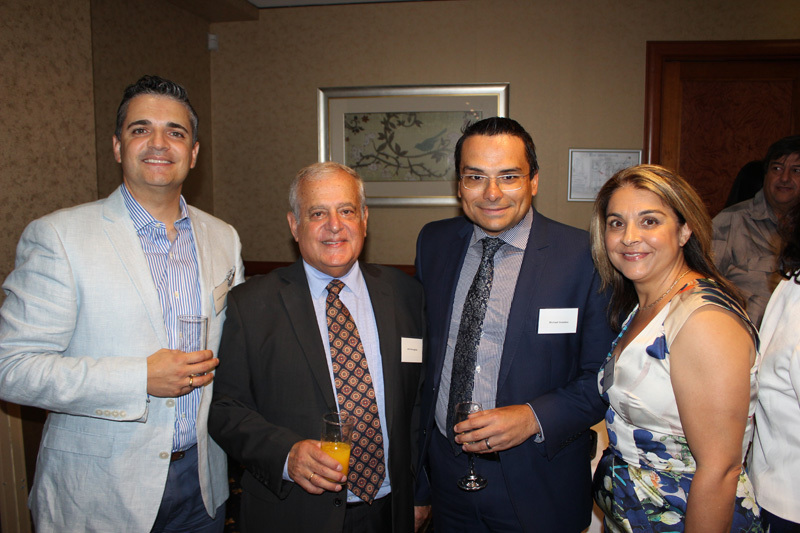 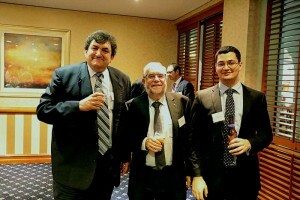 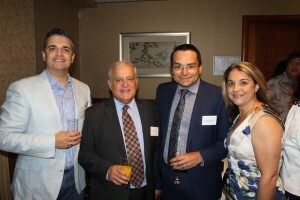 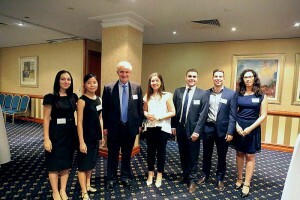 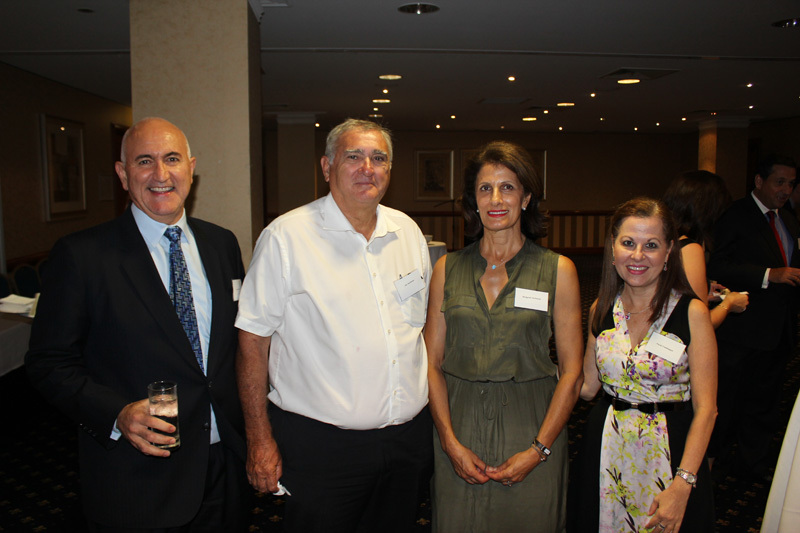 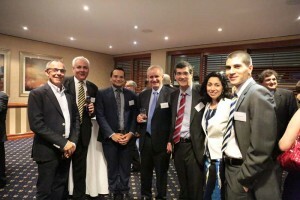 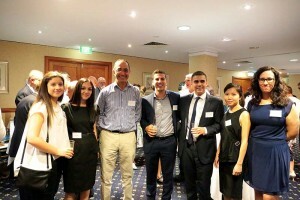 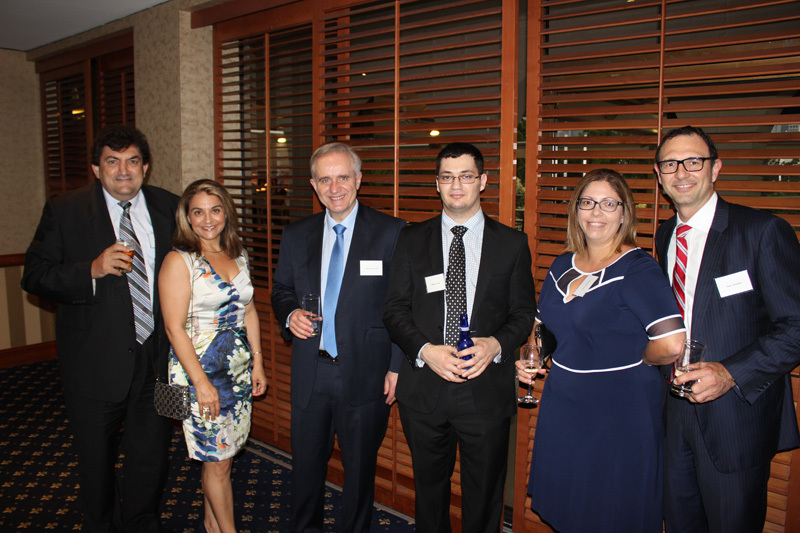 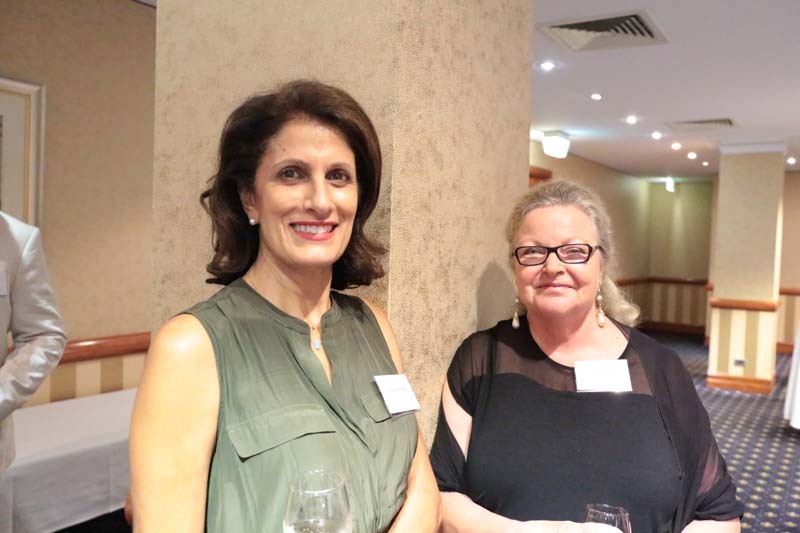 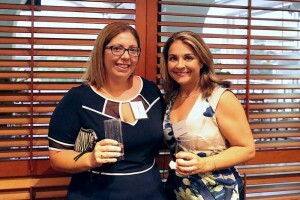 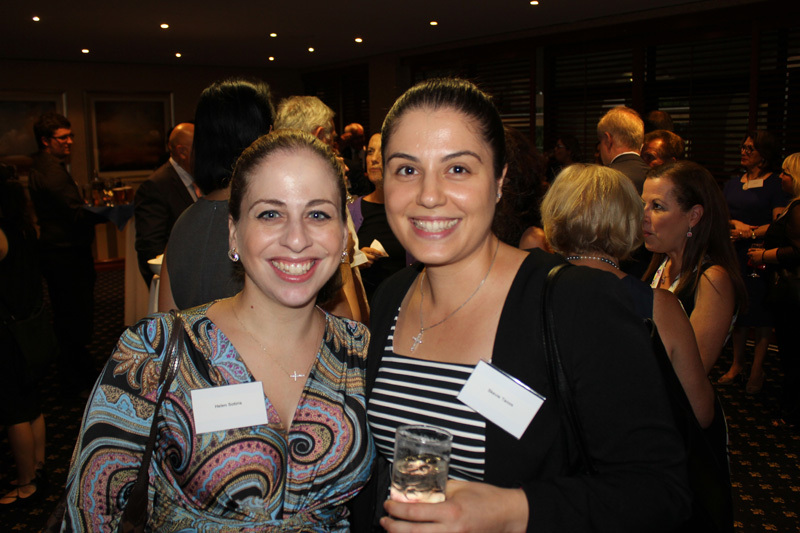 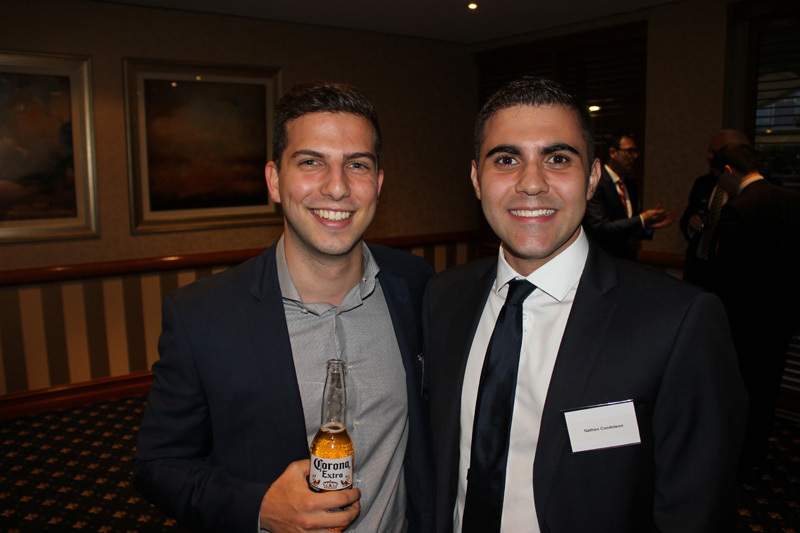 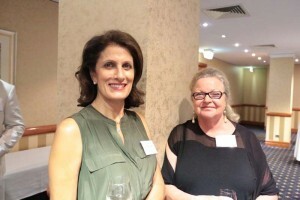 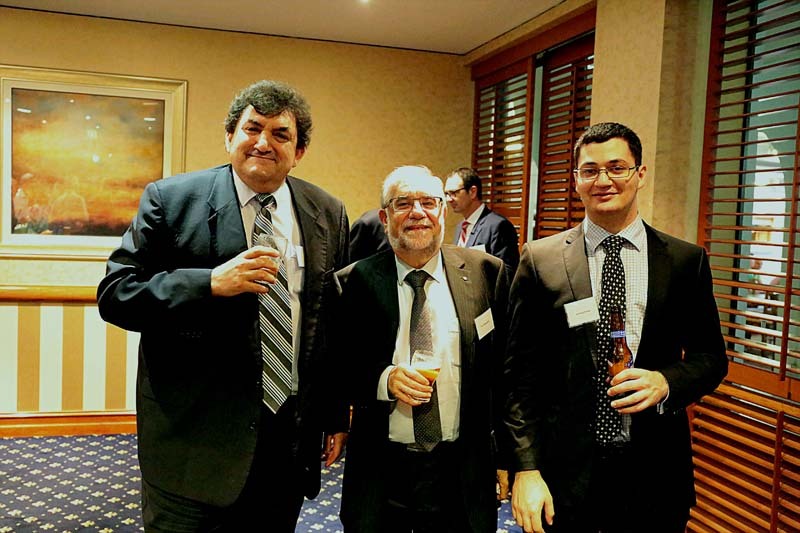 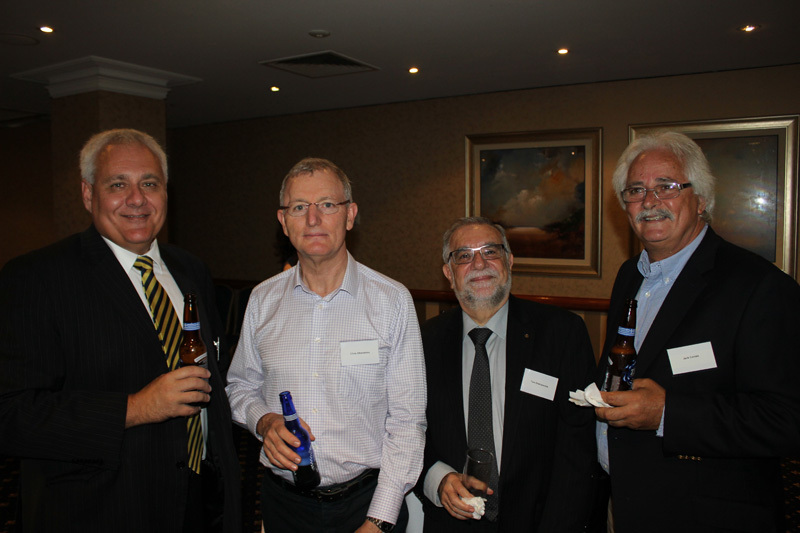 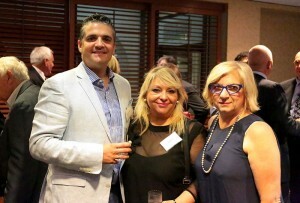 Queensland’s Chapter of the Hellenic Australian Lawyers Association (HAL) officially rang in the New Year on 25 January. 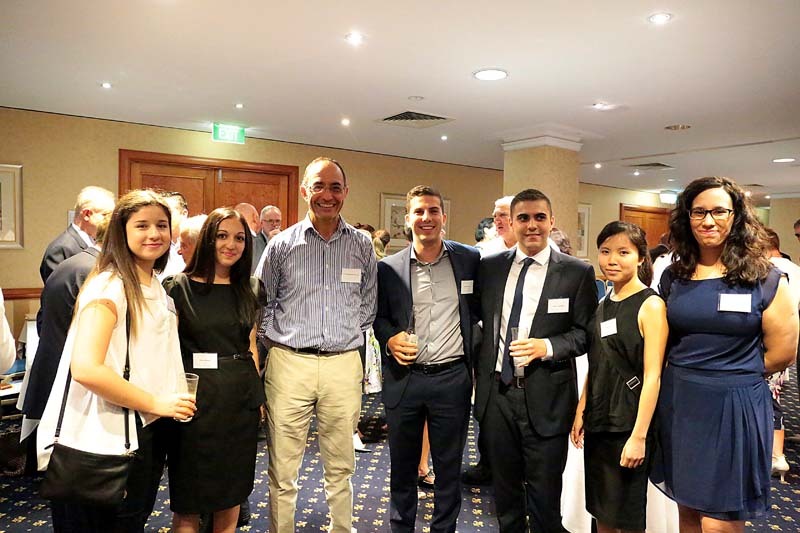 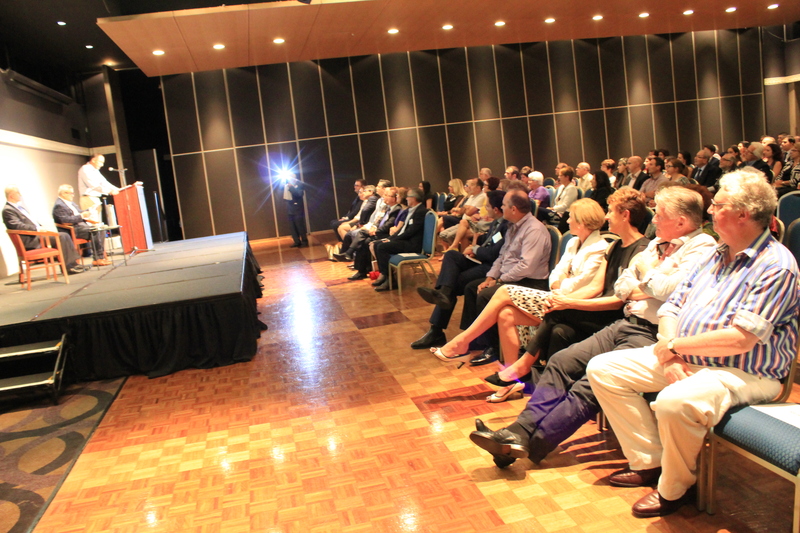 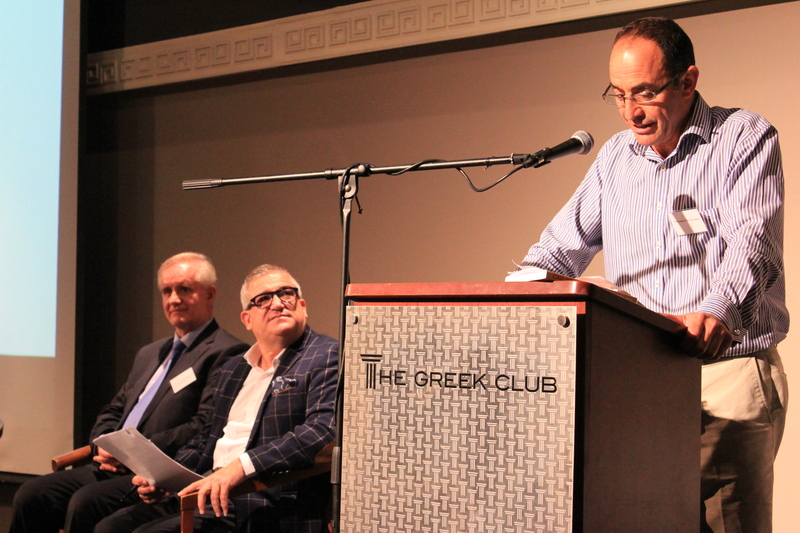 The well-attended gathering at the Greek Community Centre attracted local legal professionals and law students as well as a number of interstate guests, including Chief Justice Chris Kourakis, Chief Justice Helen Murrell, Justice Emilios Kyrou and Chief Justice Alan Blow OAM. 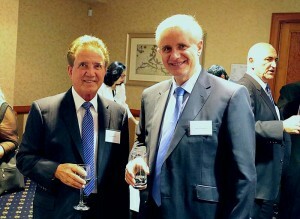 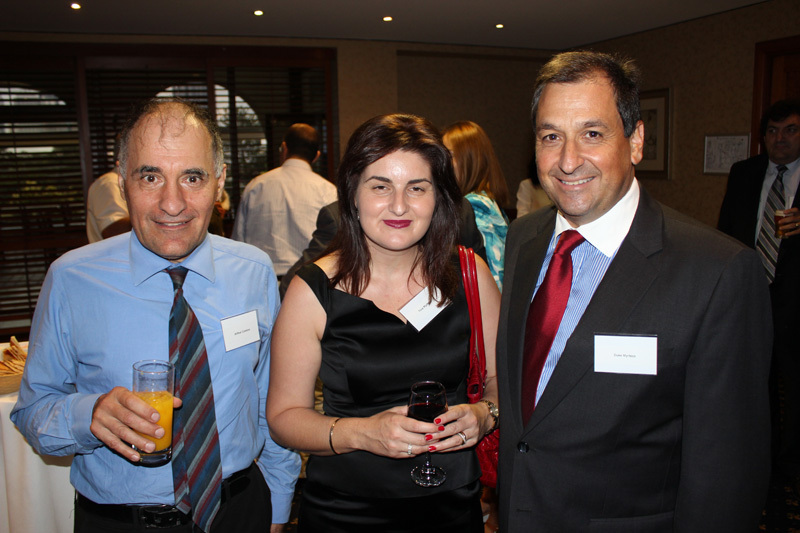 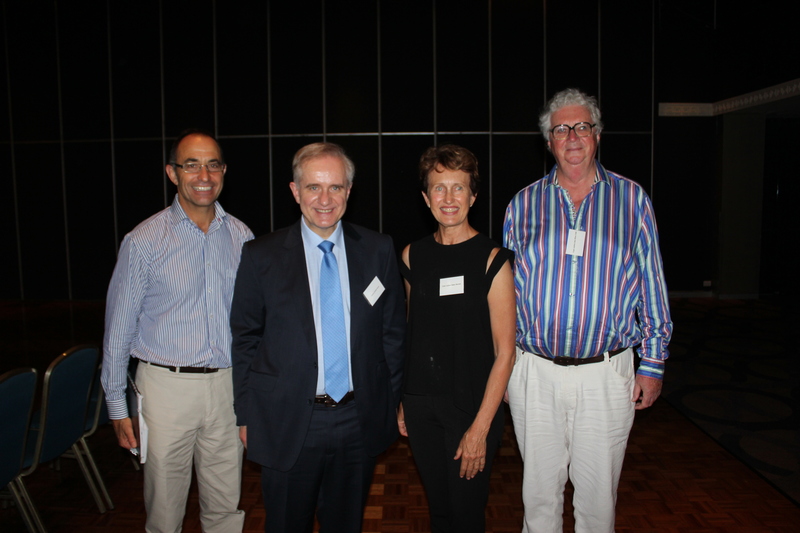 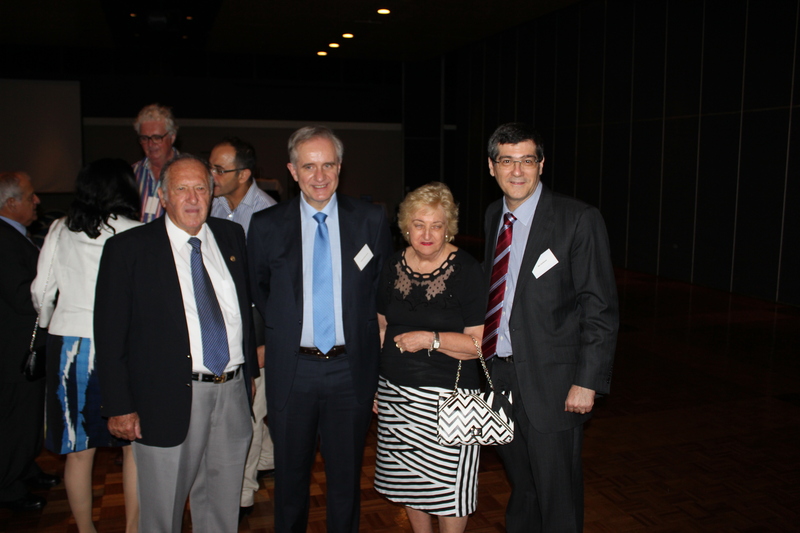 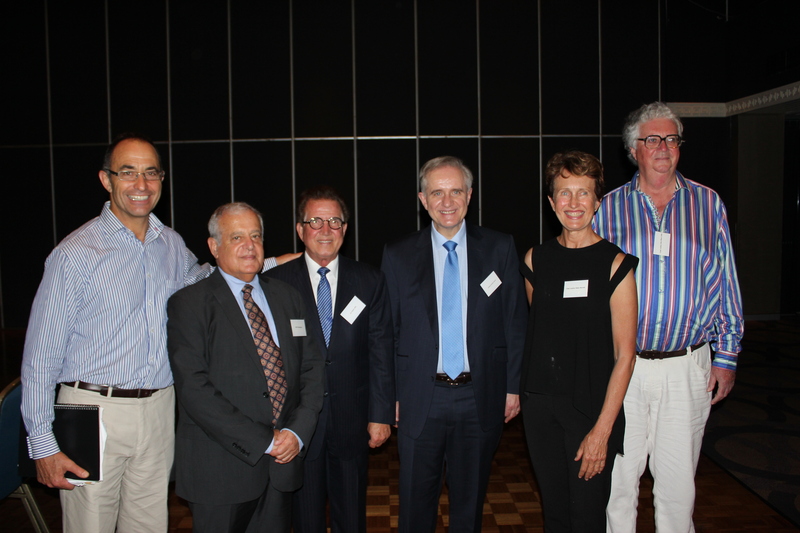 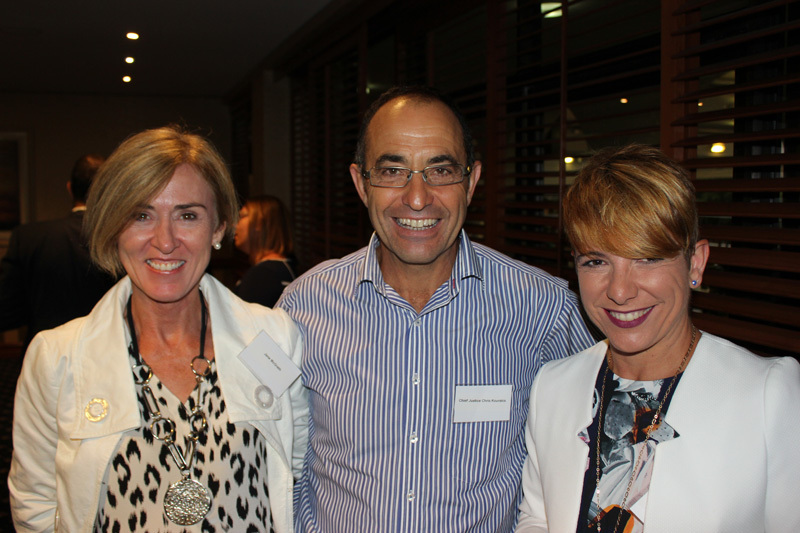 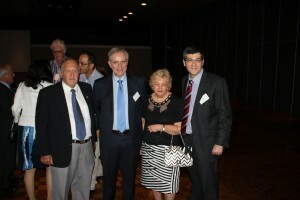 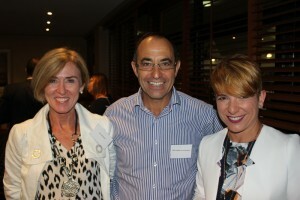 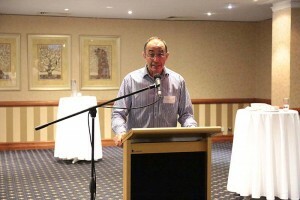 Also present was the Honorary Consul-General of Greece in Queensland, Jim Raptis, joined by his wife Helen. 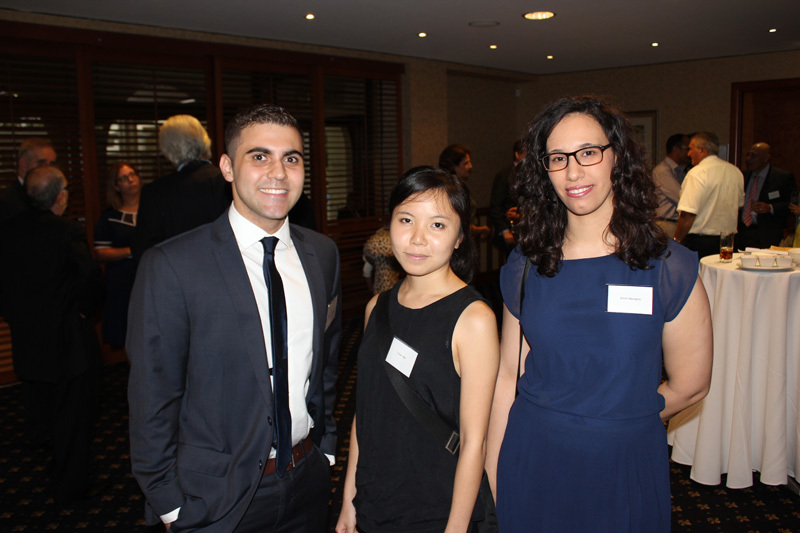 2016 is set to be an exciting year for the Association as it builds upon solid foundations since its launch in Victoria. 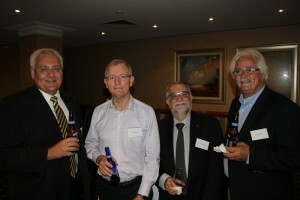 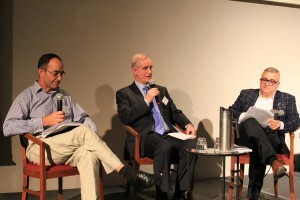 There will soon be seven state or territory chapters of HAL, including Queensland. 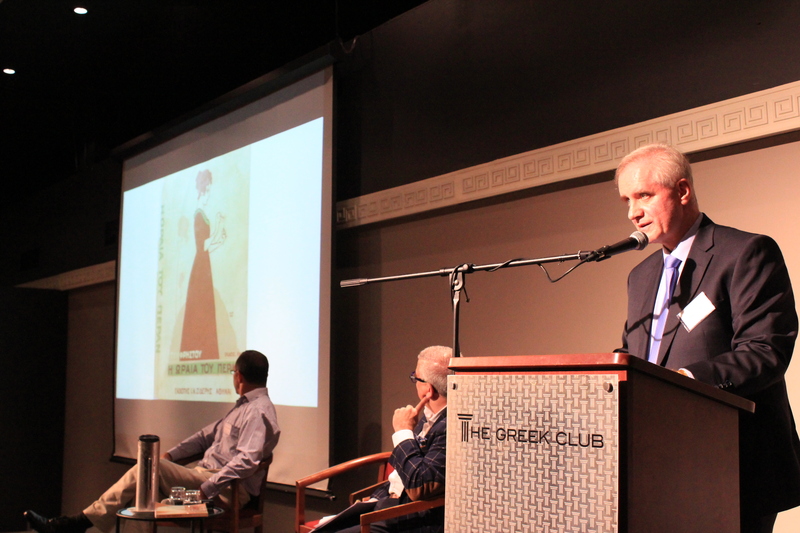 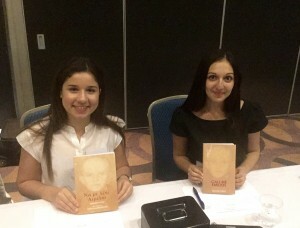 Many of those at the HAL event also attended the launch of a Greek translation of Justice Kyrou’s book, “Call Me Emilios” (see pictures at bottom of this post). 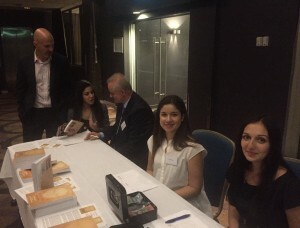 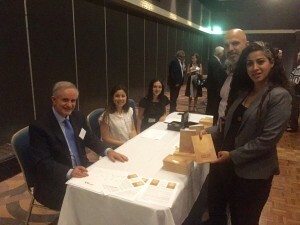 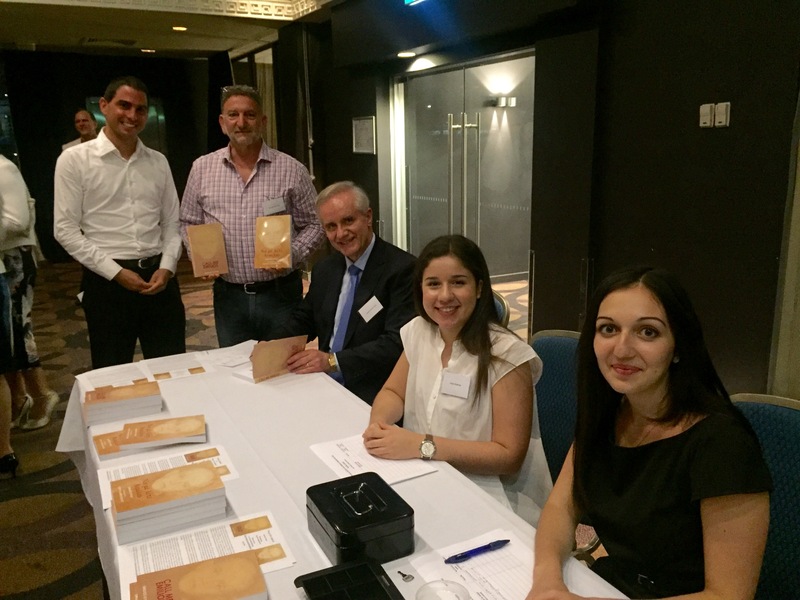 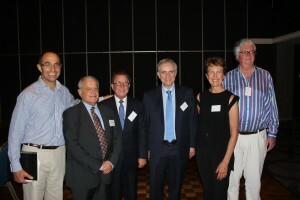 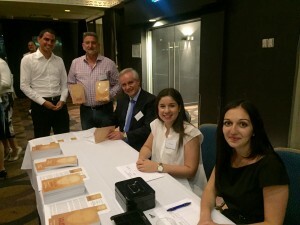 The Cultural Committee of the Greek Orthodox Community of St George, Brisbane hosted the launch in South Brisbane with the support of the Queensland Chapter of the Hellenic Australian Lawyers Association.